Hi there, I am Liang Chen, a product & interaction designer with years' experience on web and mobile design. I love to learn new things and embrace new challenges. I believe in sovling complex problem with simple design. 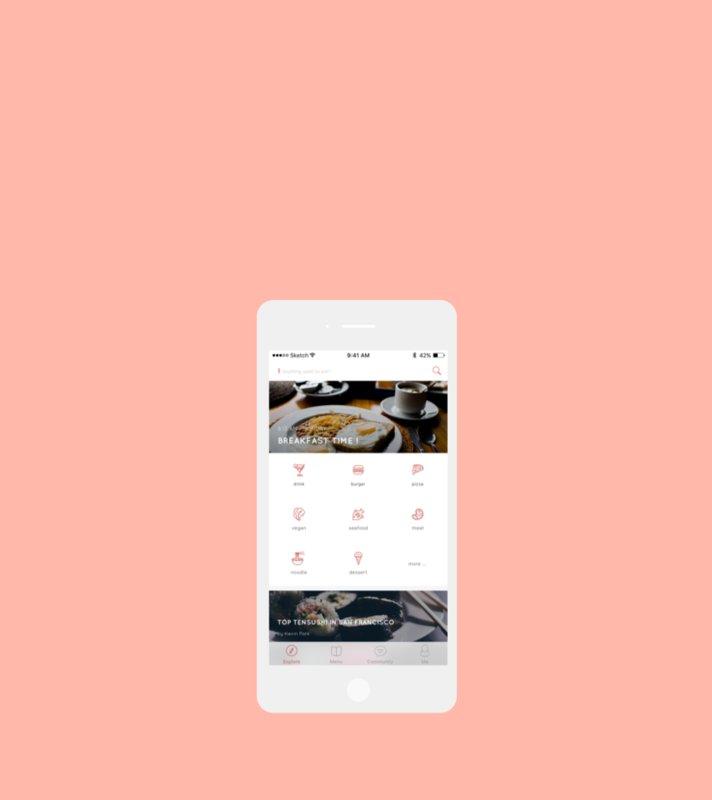 A self-initiated project to help users explore and share great local food! 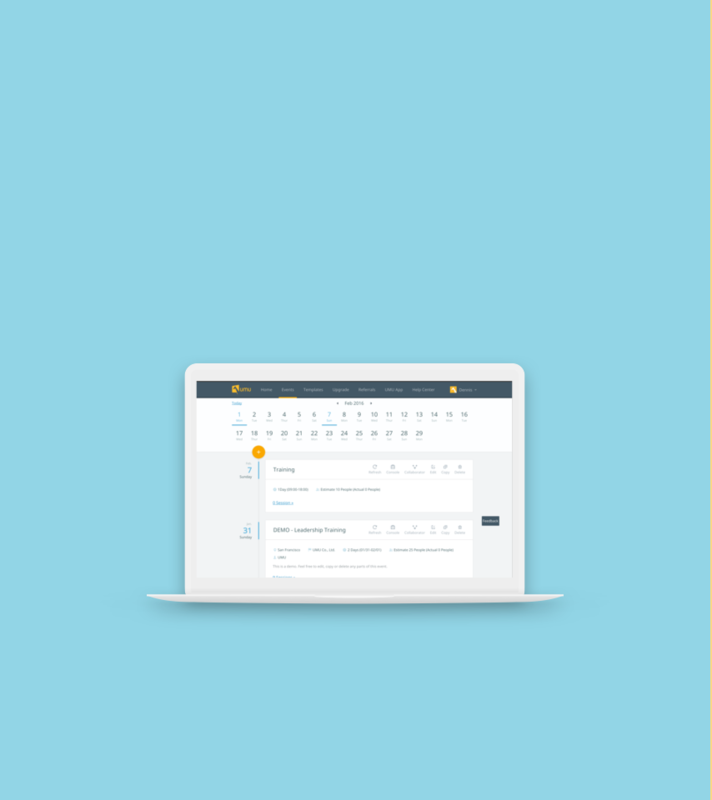 A SaaS platform for trainers to quickly and easily engage with learners in real-time. 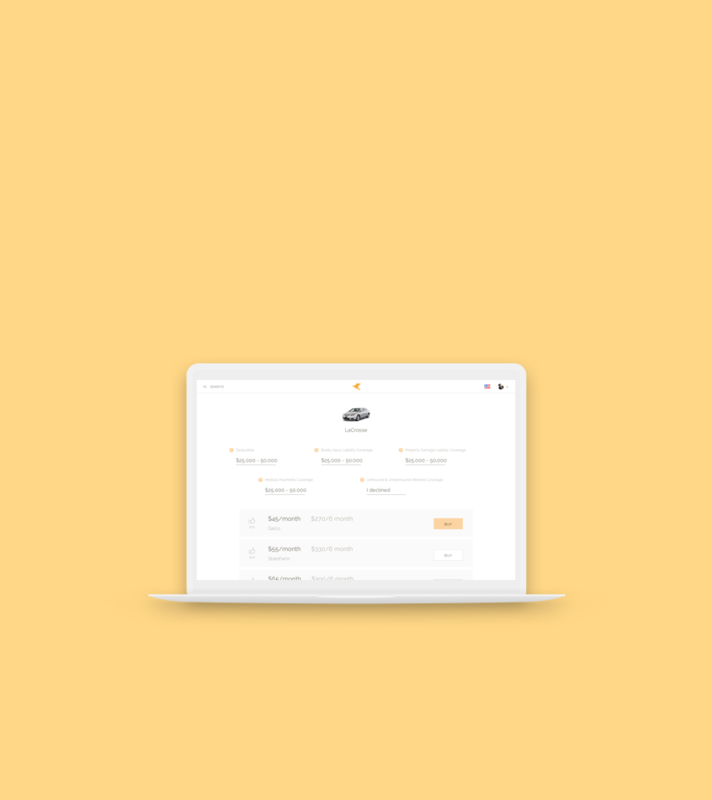 Designed a Zenefits branded auto insurance quoting tool. 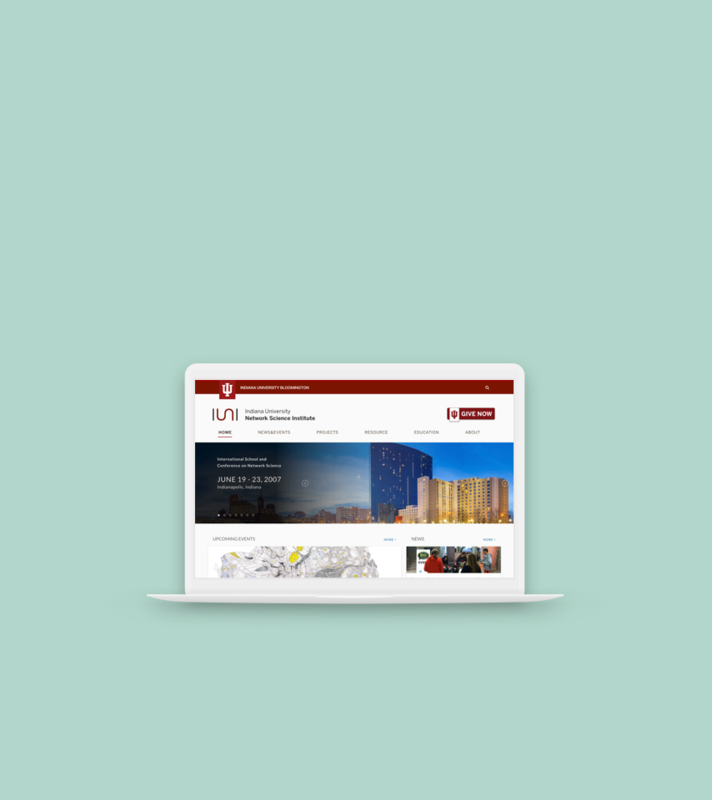 Lead redesign of IU Network Science Institute website (in progress). 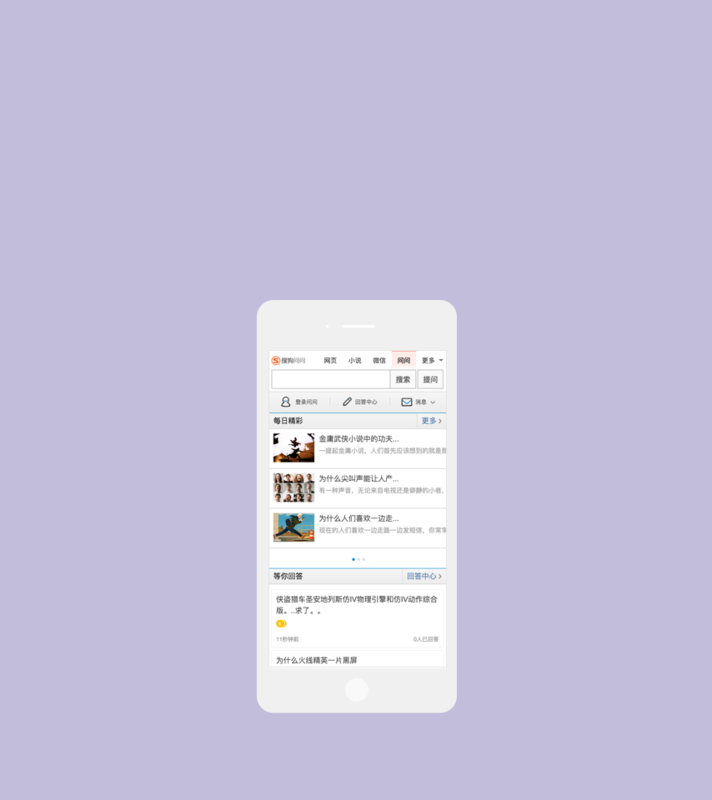 Chinese Quora, lead redesign of mobile website. 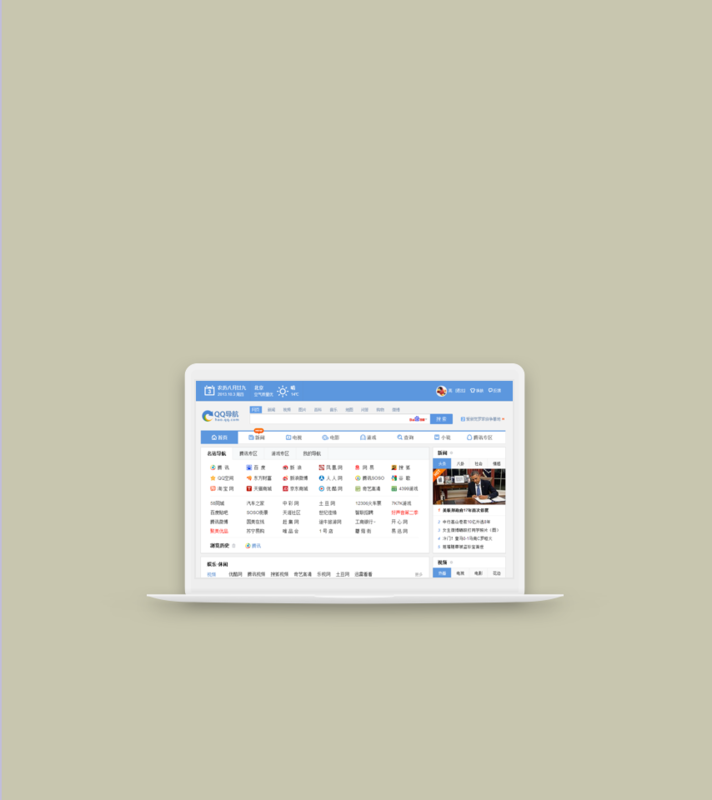 WEB DIRECTORY Tencent Holdings Ltd.
Top aggregator website in China, redesigned the homepage.